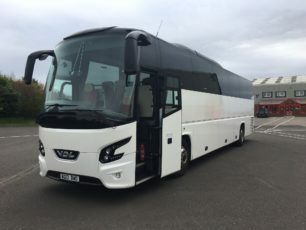 Moseley Distributors | One of the UK's leading coach sales companies for those looking to buy new and used coaches, or needing support with coach repairs or coach parts. 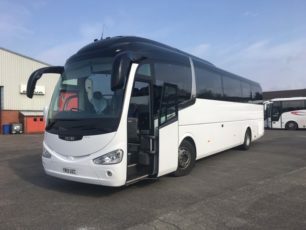 We supply and maintain the highest quality new and used coaches, including Vanhool, Mercedes Sitcar and VDL Bus and Coach. We keep an extensive range of parts for all our vehicle ranges. Our expert team is on hand to advise and cater for your repair and maintenance needs. 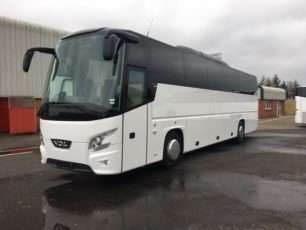 Moseley brings you the latest in VDL Bus and Coach design with the Futura II, building on classic engineering and design. Our fully equipped workshop offers a 24/7 service including all aspects of mechanical, electrical, bodywork and insurance accident repair. 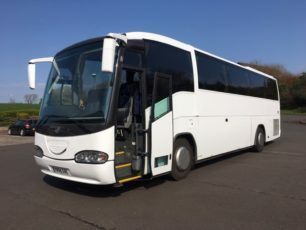 Our new 33 seater, 12 tonne Mercedes Atego Indcar Next. Just Arrived! 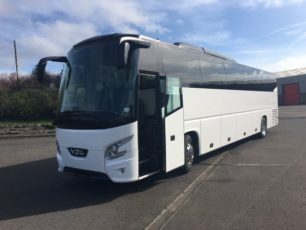 This 13.5 Metre DAF MX11 410 HP Futura 2 Gives You More.